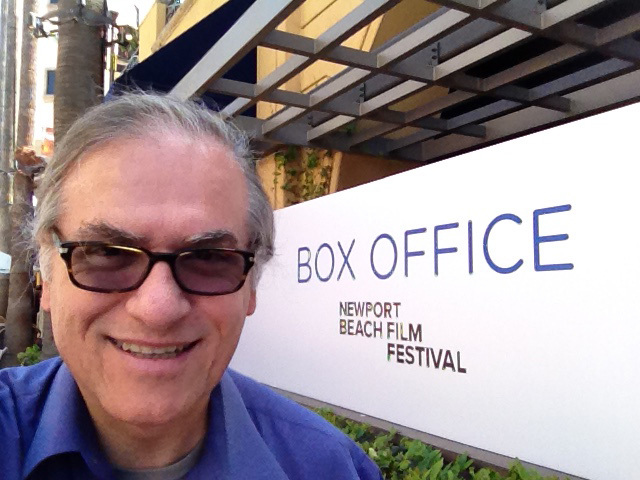 I found myself driving down to Newport Beach this afternoon to attend the Newport Beach Film Festival. The drive down was your typical SoCal freeway congestion which makes you wonder why you ever left the house. Anyway, I arrived alive with just enough time to get my will-call ticket for California Typewriter. 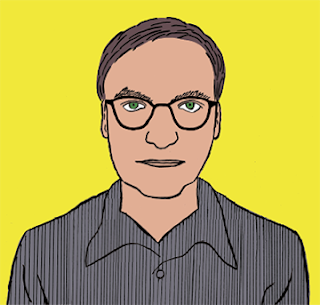 The film is a documentary portrait of writers, collectors, an actor, and one eccentric artist, all of whom remain dedicated to the typewriter as an object of art and inspiration. Among those featured are Tom Hanks, John Mayer, David McCullough, Sam Shepard, and the artist Jeremy Mayer. Ultimately, at the core of the film is the moving struggle of California Typewriter, a typewriter repair shop in Berkeley, California, owned by Herbert L. Permillion since 1981.